Nice ambiance and fresh seafood 🦞!!! 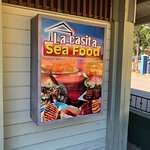 Great fresh seafood in a small restaurant. Need to improve a lot in service and in family serving style. Ten minutes waiting they served water and menus. Didn't offered beverages. Fifteen minutes, came back, served more water. We asked to take the order. Never placed it. We cancelled and exit. Went here looking for fried snapper however they didn't have any. Business hours said noon but doors didn't open till 1215. Pina coladas were amazing. Didn't stay to eat as our hearts were set on fried fish.. 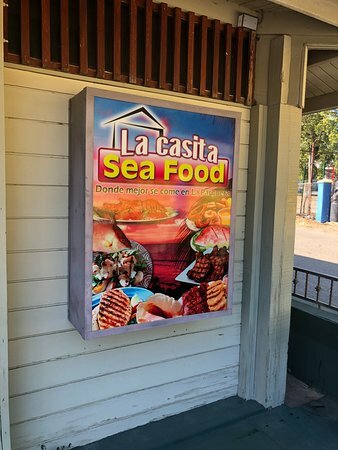 This is a Family owned local restaurant which hace been In operación For around 30 years. 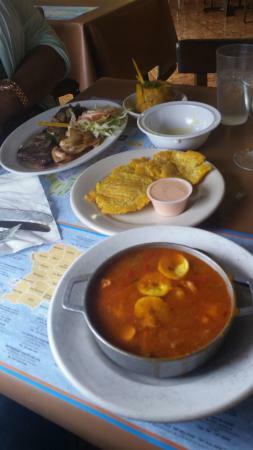 Service,And food hace been consistenly excellent, specially the fish consomé And seafood. 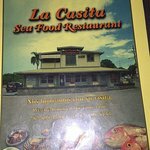 If you are not a local there are better places to get the seafood experience. Their location is the only thing that I can be positive about. Their service was not good. The hostess was very unpleasant and rude from the beginning. 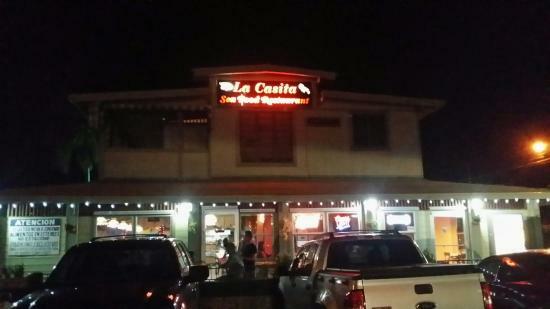 Get quick answers from La Casita Sea Food staff and past visitors.